This is an awesome card. . . thank you for sharing! You have such a talent for designing cards. Love them! Thank you for sharing you gift with us! Merci pour cette nouvelle jolie carte partagée, bonne journée. Love this. Thank you so much. Hope you have a splendid holiday. Hugs. Jan. Thank you, Shirley for this fun card! I hope you enjoy your time away. Thanks so much Shirley! What a beautiful card! 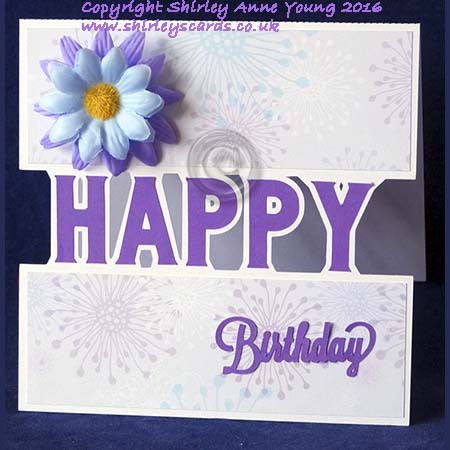 Love this split card, great design as always Shirley, have a wonderful holiday. Great card design! Thanks for sharing. Have a safe and fun holiday! Thanks so much! Enjoy your holiday. This is a wonderful cutting file. Thank you so much.